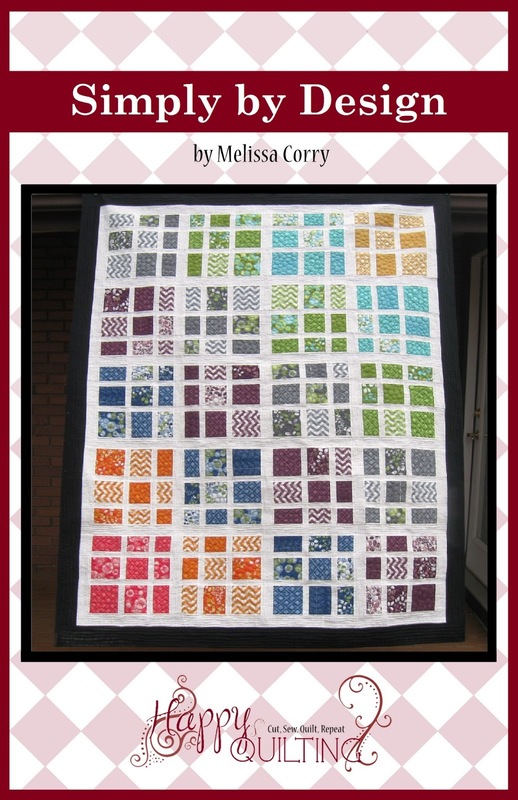 Happy Quilting: What Do You Do?? First off, let me say I have debated back and forth a million times whether to ask this question or not?? I like things to stay upbeat and positive around here hence there will be no names and no references to specifics. I just need a little advice on what is the best course of action. So please, let's keep it light. 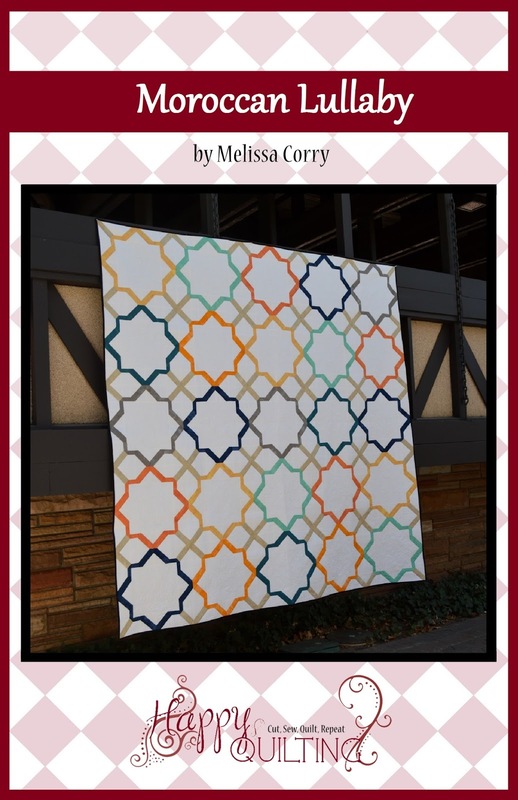 So here is the scenario - The other day I was surfing along and came across a picture of a quilt that looked a like one of my tutorials. Of course, I was super excited that someone had used my tutorial and tweaked it to make it their own, so I clicked on over to read the blog post about it. You can imagine my surprise when I found that the picture was actually of a pattern for sale. Now, I thought, maybe they were just on the same wavelength as me design wise and created something similar. So I bought the pattern to check it out. The measurements of the similar part of my tutorial are the exact same, no change whatsoever. 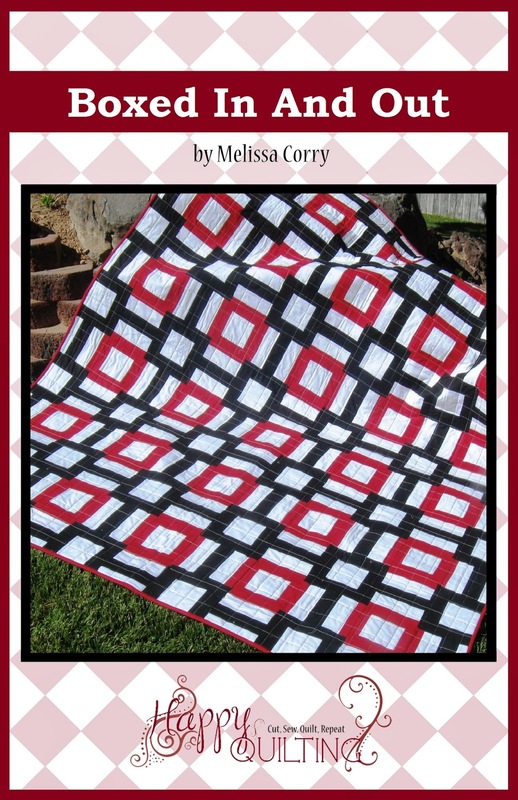 The pattern includes additional borders to make it their own. Now I don't want to rail on this person, or get into some huge copyright battle or any of the sort. This person is just trying to create like all the rest of us. Here is where my dilemma comes in. I have a huge love and respect for this industry. We all know this isn't how we "play nice". So my question is . . . Do I have a responsibility to contact this person and let them know that they need to play nice i.e. list their source of inspiration or something along those lines. Or . . . Do I just let it go with the assumption that this person was just taking a piece of something they liked and adding to it?? Okay, comment away, but remember, keep it light. ***EDIT - Thank you all so much for your wonderful comments. Through reading these I have come to the conclusion that I felt from the beginning and didn't want to put off dealing with it. I am sure that this was most likely an unaware mistake. So with your helpful advice, I wrote a very nice email to this person, letting them know very kindly that maybe it is just coincidence and maybe not. If not, it really isn't "playing nice" and while I don't expect this person to take the pattern down, it would be nice if the person credited the tutorial as inspiration. You need to say something. If the only thing she changed was the border and everything else was the same, then that really is a copyright infringement. Some people make innocent mistakes, some people are just not so honest. You've worked hard to create the quilt and tutorial, it's not ok that someone else took your hard work and now claim it as their own. 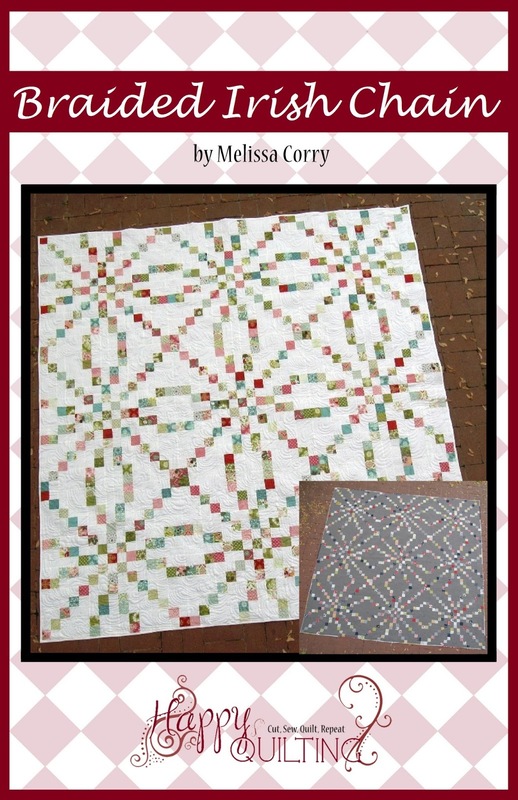 Unless the quilter in question used Melissa's exact wording from her tutorial, then this other quilter may not be considered to be actually infringing on Melissa's copyright. I was told at one time many years ago that in order to avoid copy right infringement you have to change 20% of pattern. I am not sure if that is accurate today or not, but perhaps it is something you could check on. I wouldn't think changing borders would be 20% of the actual pattern…. 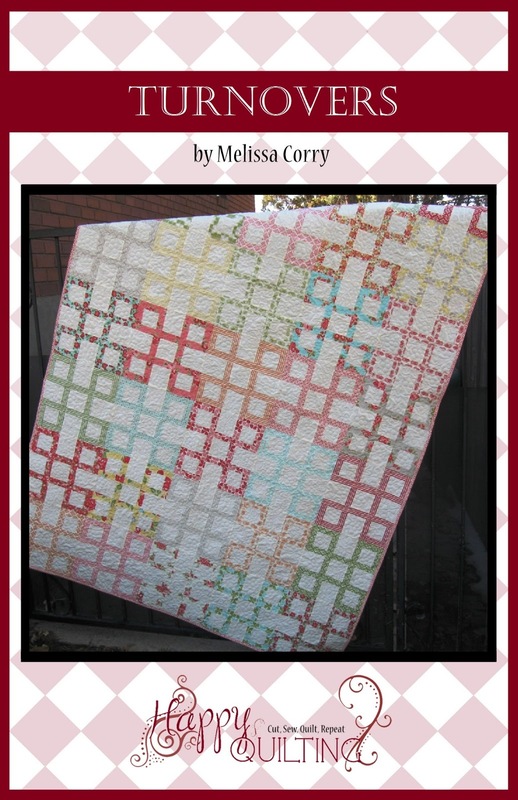 I totally agree with Gotcha Covered Quilting. If she's selling thru a platform like etsy, I think the way to go is discuss the problem with the selling platform. My daughter is a web based graphic designer, and had something very similar happen, the other seller was not nice, and etsy handled it. did copy, as much as it is just wrong, what will you do? Do you think she would quit selling her patterns? Likely not. Definitely not the nice side of this business. On the bright side I love your blog and read it regularly. Change the things we have the ability to change and forget the rest! I think you have to say something. Will it actually make her stop? Probably not because if she is going to be shady, you calling her out probably won't change her mentality. But not saying anything is basically giving her a free pass which she definitely doesn't deserve. And if it truly was an honest mistake, then she can correct it and know better for next time. I'm the kind of person who gives everyone the benefit of the doubt. First, I'd see if you can find out when she started selling the pattern. Compare that date to the date of your tutorial. Second, some of it depends on the pattern… how original is it? 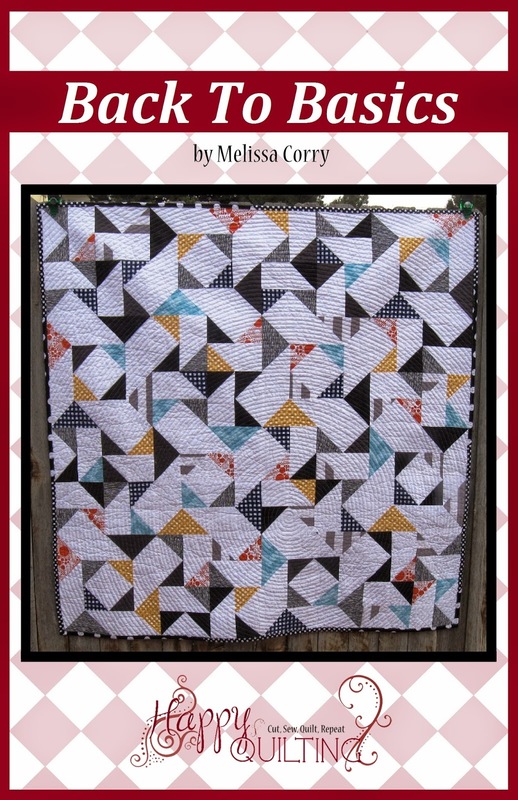 I've seen countless tutorials over the years, and many of them will use similar squares, rectangles and triangles. Some patterns are really unusual, others are a slight tweak on a classic. 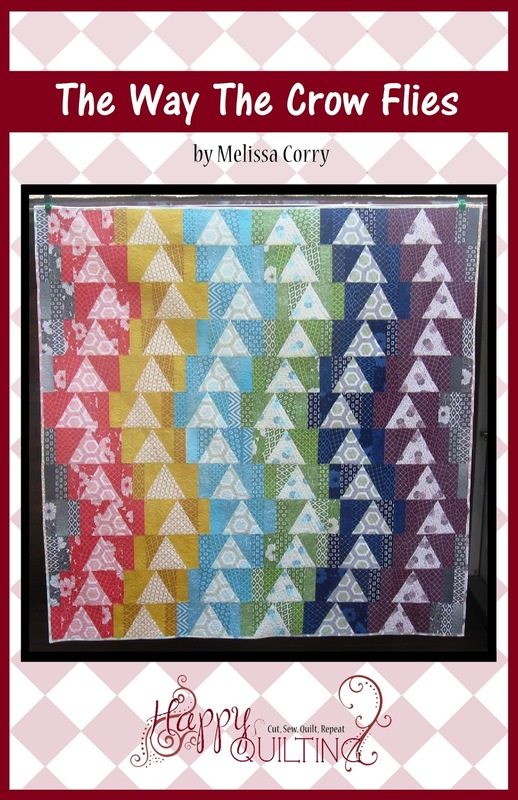 Is it possible that she just used the same size squares (or triangles or whatever) that you used? 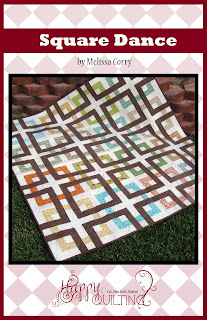 Or is this a pattern that would be hard to duplicate without your tutorial? Do you have a unique technique to your piecing or other thing that makes it hard to replicate? Lastly, I'd let her know that her pattern is the same as your tutorial. Even if the answers to the questions above lead me to believe she is one shady character, I'd still let her know that you saw her pattern, and it is an exact replica of your tutorial. 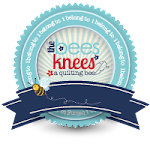 To be honest when I first started my quilting journey this past year and reading blogs and pinning ideas I never thought of it the way I do today because ethis is not the first time I've read about a problem like this. 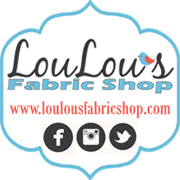 I was a bit naive and thought hey I got inspired and I wanted to make what everyone else was making not thinking of who should get credit for what and really until a few months in did I start realizing I should really tell people about my inspiration and my fabric choice. So you should mention it but without judgement because maybe they just don't realize that it might not be the right to do what they're doing. Good luck you inspire me a lot and you deserve credit for it! I agree on all the comments before. The bottom line for me is: if this person is honest and that was just a mistake, she will either fix it and give you the credit you deserve, or show you that it was just a coincidence (quite unlikely, but still it may happen). If this person is not honest, then giving a free pass is not what she deserves since she can keep doing it... saying something probably won't change much (if the person is dishonest) but at least it may give her some hard time (if you speak with the platform she is selling the platform through). In the past I've seen similar things and the fact that we start sending emails to this person/website caused the site that was selling free patterns to shut down (I don't know if it just changed name or something like that, but at least that action created a change). Good luck for that... and if you need help sending tons of emails to dishonest people just ask :) I think you have a big community of people here that supports you and do not like unfairness!!!! Since the seller is using it to make a profit, I think it's probably worth following up on. Mom2three (above) has some great advice. The only thing I'd add is that it might help if you have a clear idea of what you want to get out of a potential confrontation before you go into it. Do you want acknowledgement? Do you want her/him to stop selling the pattern? Do you just want her/him to fess up? Thinking through those questions will help you decide how you approach the seller, and also might help clarify the next step in your own mind. My son spent years and thousands of dollars getting a patent on an item. Someone he knew stole it and started to produce it. He asked them to stop and then got a letter from them stating that he didn't have enough money to sue them for patent infringement and that was that. They were right. It would have been near a million dollars to take them to court on a patent. He let himself get so sick over it that I got him to move away so he didn't have to see his product going down the road with someone else's name on it. I really thought he would have a nervous breakdown over it. I would ask her to stop.. but if she doesn't, for Your own good...move on and just know she did the wrong thing. Nothing in life is worth giving up a piece of who you are in anger or worry. If nothing else comes of it she might think twice next time she decides to NOT do the work herself. It seems like you should say something to her directly. Not in an accusing way, but just to let her know that you are aware of what she has done. Other than that, there isn't really anything you can do. But by talking about it (without names) in a forum like this, it reinforces the idea that this is not acceptable behavior. I would say something to her. You work hard to put together amazing tutorials to share with us, and it's not right that someone would take it and try to pass it off as their own (if that is what they are doing). If the similarity was a simple mistake then I do agree that they should give you the credit that you deserve. I would say something to her not only to protect your intellectual property but also to educate her. Many people don't realize what they see on the web and the patterns they buy are copyright protected or understand how copyright laws work. I would start the conversation from that stand point and if during the conversation it became apparent they knew the law and were blatantly breaking the law the tone of the conversation would change. Also, once their educated on copyright laws and protection of intellectual property, should they continue to violate....well, that the time for the quilting gloves to come off! The hard thing about quilting is it's derivative...we see things we like, edit, make them our "own"...BUT we know when something is "ours" and when it's not. Some people are just takers...and that is the risk we ALL face in posting what we do. You may or may not get satisfaction from writing her...we're all a product of our own integrity. I get so much of my inspiration from people like you who share patterns, and I too like to tweek them a bit mainly just for personal taste - some I just use outright - I also have a library of word documents where I have kept the stuff I wish to do some day (don't think I will live that long) but in every instance, I always show the source of the pattern, fabric, and/or ideas - I am a watercolor artist and believe in giving credit where credit is due. Sometimes I get that spark and create something totally on my own (is anything ever totally your own?). I would never, in a million years, consider using any of these inspirations and putting it out there to make money from - I do art for the enjoyment of it. I am concerned that continued abuse of the "freebies" on the internet will eventually shut them down - that would be a sad world indeed. Sounds like you got what you needed but that is always tough. 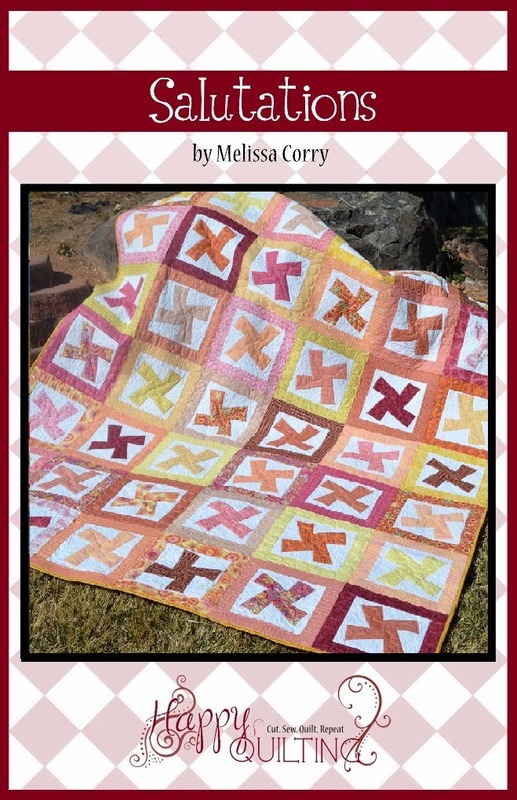 I know it can get tricky when it comes to putting tutorials on blogs but I definitely think selling the pattern or posting a free tutorial for a pattern for sale crosses the line. 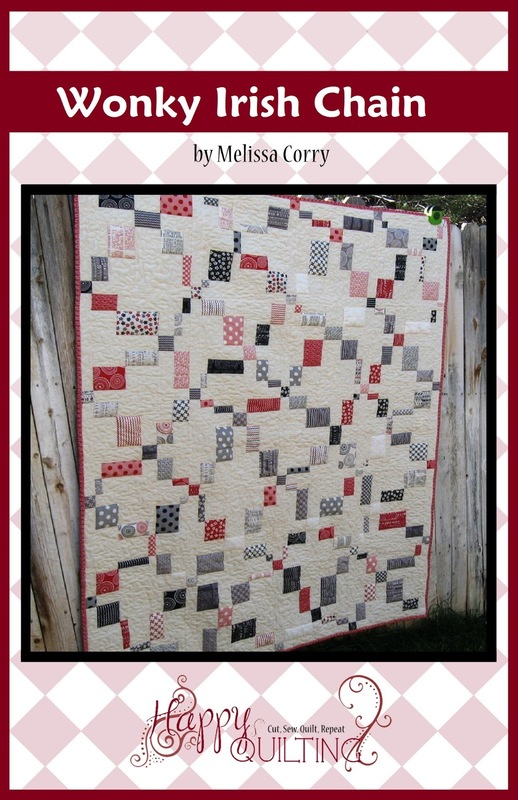 In regards to someone figuring out how a quilt was made and wanting to make that exact quilt and sell it -I usually ask permission from the owner since I know that's where I got the idea. 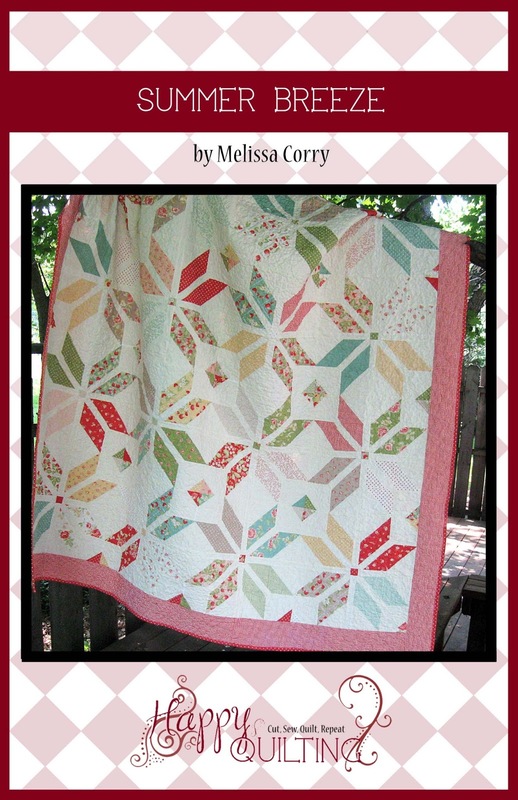 However, if they don't offer the quilts for sale (pattern only), they are usually fine with you selling a finished product as long as the pattern isn't included! I agree if you do some investigating of post stamps, figuring out her time time of the project vs. yours, you may get some answers there. If it is too coincident that is was right after yours well, check into it. Just ask if she knows where she got the inspiration from. I know this is going to sound dirty and sneaky but have a close friend ask that question. If you confront her directly she may not spill the beans. 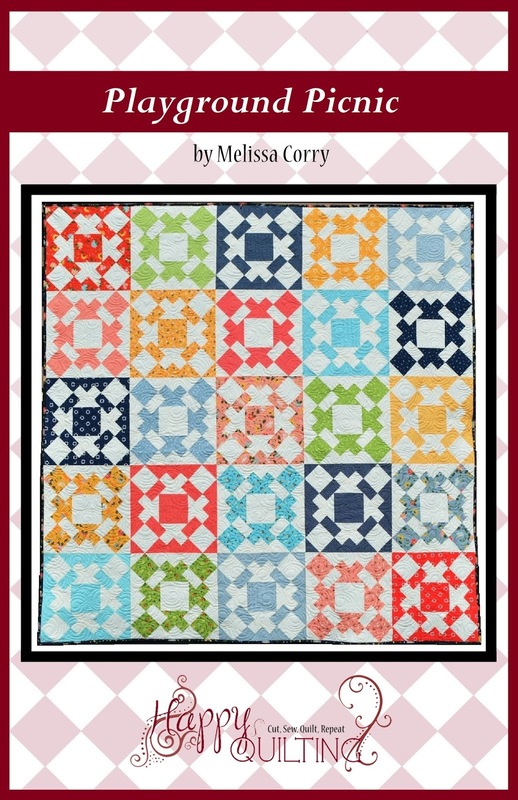 Also this is a subject matter that I have been researching for a blog post of mine and I am finding out that quilt blocks are public domain period end of story! What you can credit for are your graphics, photos (if you did not hire some one), and over all plagiarism of the pattern. Basically it comes down to your basic high school English class. Did she plagiarize your pattern 100%? Were the only significant changes the border of the pattern? Also if you think about it Vanessa Christensen and Tula Pink have the same exact Houndstooth pattern. 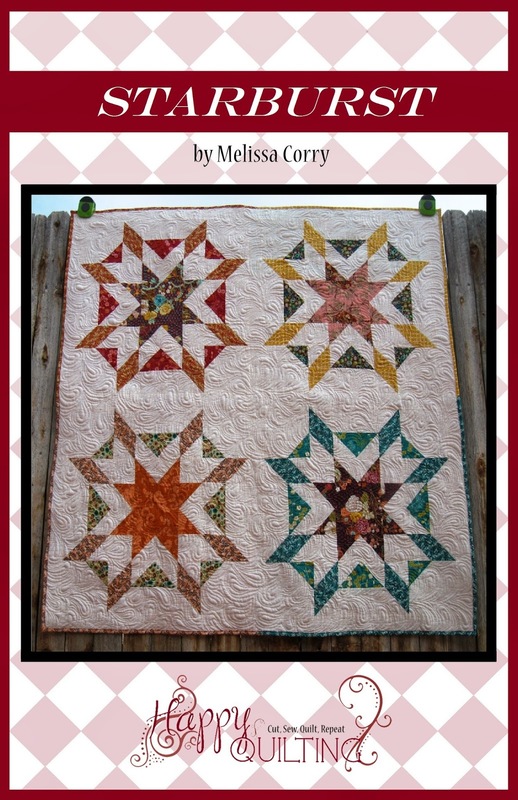 They are presented and worked differently, in the end its the same quilt pattern. And we all know that those two women know of each other existence. I have not gotten to the research of the 20% change is okay but I have heard of that before back in high school. Though my research I have found that fashion, which quilts can easily be categorized under (home decor) do have not copyrights. Anyone who likes your pattern can 100% copy it and sell it. What they can not do is try to sell your branding or house label. Here are a couple of links to check out over the issue. Mind you they are opinions with good points. Oh my goodness, I would definitely say something to her. Maybe she got the pattern from someone else. Who knows until you talk to her. Maybe something can be worked out between you both. I have seen where others sell something but the person or company who originated it , there name is on the item for sale and they get a certain percentage. What does your husband say? One time I used someones tutorial and made something. I wanted to show what that person made and I linked it back, using their picture and then showed what I made........ I meant no harm and no profit, I dont have sponsors either. But this well respected blogger wrote me a tacky note telling me she puts alot of time in her pictures. I immediately took it down, but if its a picture.......... I also read alot of blogs and they will say this is my design... What does that mean ?? How do we know no one has ever made that before?? Something else I am curious over. Folks put up Tutorials say like Binding and its the same one as anothers is that wrong? Just many thoughts I have. Mel, you did the right thing, that person should give you a refund..
Wow, I am sorry that you have found something like this. I have to agree with mom2three and Linh. Is this person doing this intentionally by making a direct copy of your pattern or did she use your pattern as inspiration? It is hard to know. Either way I would contact her and ask. If she has done it once she might do it again. You might not be the first person she has done this to. Unfortunately you will probably run into this kind of thing a lot. Like my husband says you have to put your stuff out there and be like a ducks back and let the bad run off you. I know it is hard. We can not control other people but we can control how it effects us. I wish I had great words to give you the answers. The only thing I can say is email this lady and let her know that you feel like she has copied your pattern or just ask if that is what she did. Good luck!! From what you've said, it sounds like she claimed a lot of your work as her own with little change. And the timing thing is key. Who knows where our inspiration comes from sometimes. 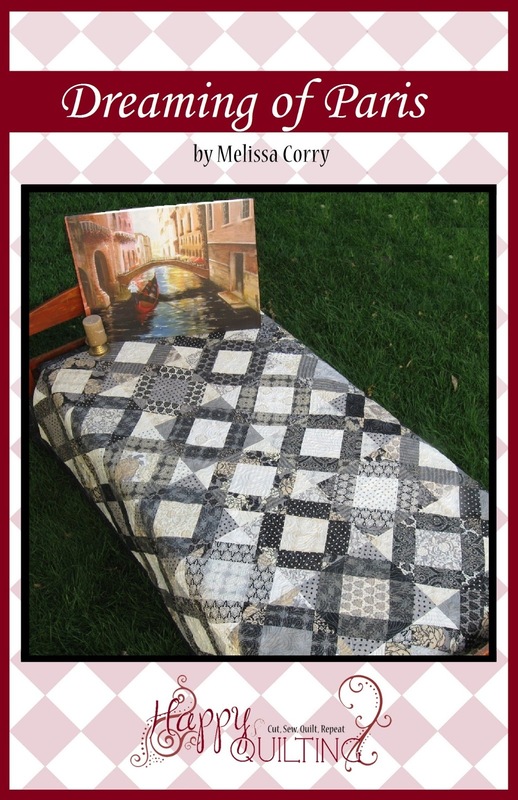 I'm relatively new to quilting and crafting. I follow a lot of quilting blogs and am also interested in the way some people make little zip pouches etc. One day, I decided I needed something to hold my tea bags and was inspired by a credit card holder someone made. Taking that inspiration, I made something to hold three tea bags. Didn't even finish it. Just tried my hand at creating. Shortly after that, I found similar items on blogger sites. I don't blog so no one "took" my idea. I think it was just a matter of buying a red car because you like the color and all of a sudden, noticing that it seems like EVERYONE owns a red car! I think you've handled the situation in a total above the board sort of way. 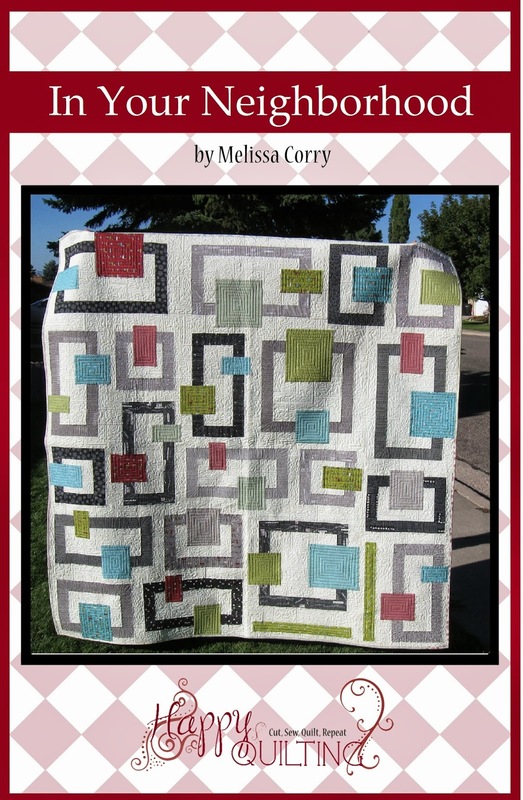 But having said that, I too have designed quilts only to see that someone else has basically the same thing on the market, so I've chose to not publish mine. Surfing through places like Pinterest, I see many very similar patterns for sale. It's bad enough for someone to make something based on your pattern and not credit you with inspiration but to sell the actual pattern is just rude. I made some embroidered cushions recently and am selling them, then I realised I saw the exact same thing on my friends blog!! I profusely apologised and she was fine about it but of course I gave her credit for inspiration in my original post. If they are the exact same measurements that seems too much of a coincidence! I hope this person does the right thing and stops selling it. You should speak with this person...I don't agree with a battle either, but you should have the credit and the pattern shouldn't be re sold like that. It is flattering that someone wants to repeat your work, but.....not steal your work. My struggle with this issue is identifying that it is actually your pattern. Not only in this case, but in many of the cases Ive heard of online. Sometimes it's clearly and uniquely yours. The fact that the dimensions are the same as your pattern makes it suspicious. 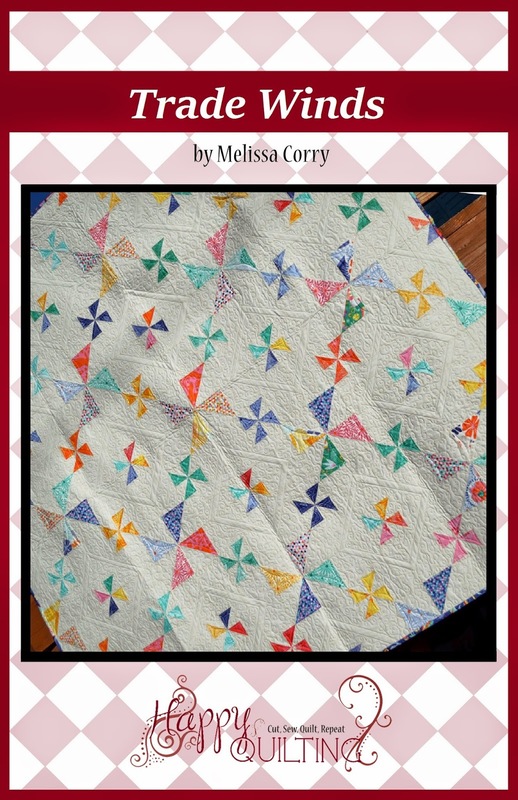 On the other hand, so much of what we do as quilters is borrow from those who have gone before us (think of the classic block patterns) and we adapt and tweak it to a design we like. 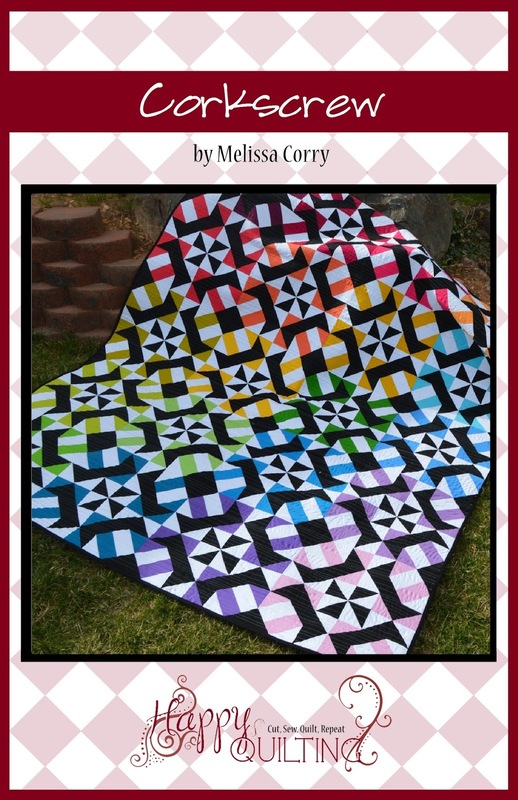 Earlier this year I made a hexi quilt with the idea of pieces falling out of the hexies. 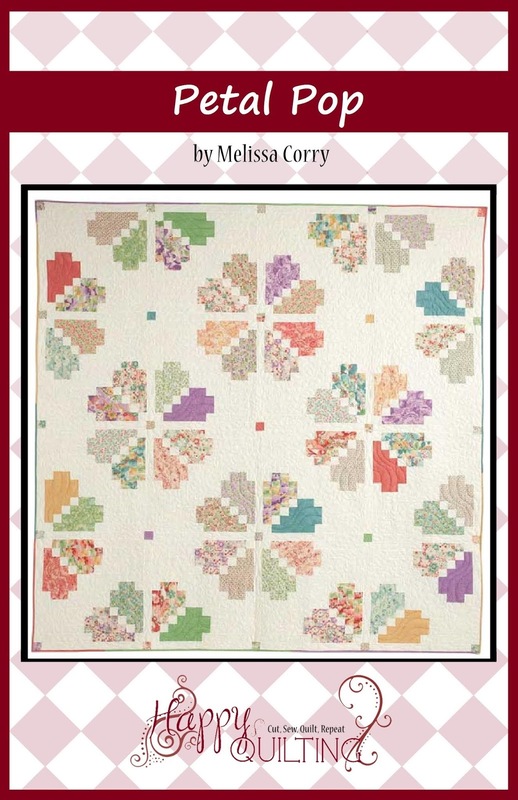 I recently saw a popular blogger posting about a quilt that I immediately thought was like mine (first thought is 'based on' mine.). But hexies are popular and who is to say where she got the idea. Having said all that, if you're pretty positive that she has tweeked your design, you have the right to ask her about it. And to point out (the obvious) copyright infringement. I'm sorry this is happening for you. Really sours the joy in creating. FIrst is it a common design or pattern? Do you have a photo of yours and the new one to compare? I have had that happen to me. In my case, she bought one of my patterns and then took the dog in it, redid one part and then put it in her own design, but it was mine, and the face that she made it, after she bought mine is obvious, but nothing I could do about it but email and tell her how I felt. 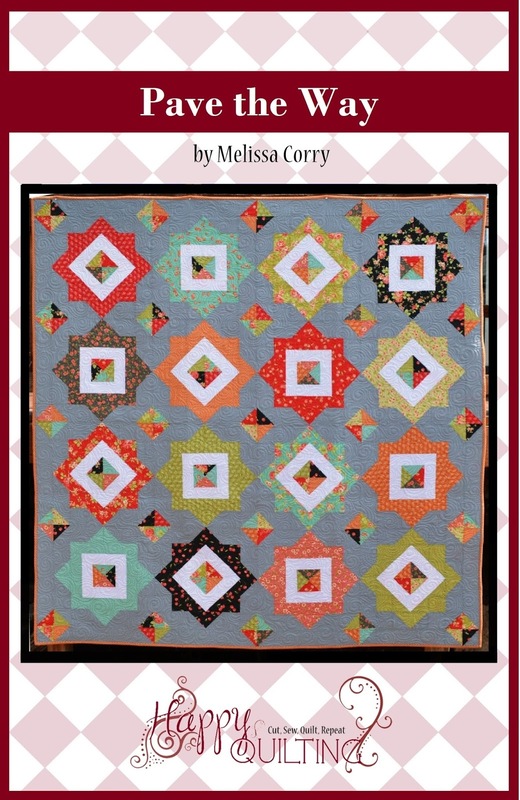 Melissa - It sounds like you've had quite the time of it, wondering, trying to figure it out, questioning another's values... and I think you've done the right thing to voice your concerns to the other quilter. Otherwise, the matter might natter away in the background! 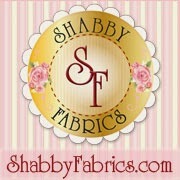 I love your blog and was so excited to discover it. Your work is beautiful, and I have several of your tutes and the star QAL pinned for when my three monsters, err, lovely darlings, are a bit more independent : ) Cheers and fingers crossed everything is resolved satisfactorily - or at least gives you some clarity on the matter! The editor of our local newpaper told me a few weeks ago he could print what he liked if he found it on the internet, it was open game. Took me about 2 days to get my jaw off the floor. So I'm not surprised when I see the same pictures all over the web. Something pinterest encourages. This is a tough one. We tend to standardise on our blocks 6, 8, 12, 15, 18 etc so the HST and QST dimensions are usually common building blocks. Even Camille Roskelly's swoon is based on an old smaller block she saw and decided to scale up and made easier to make. 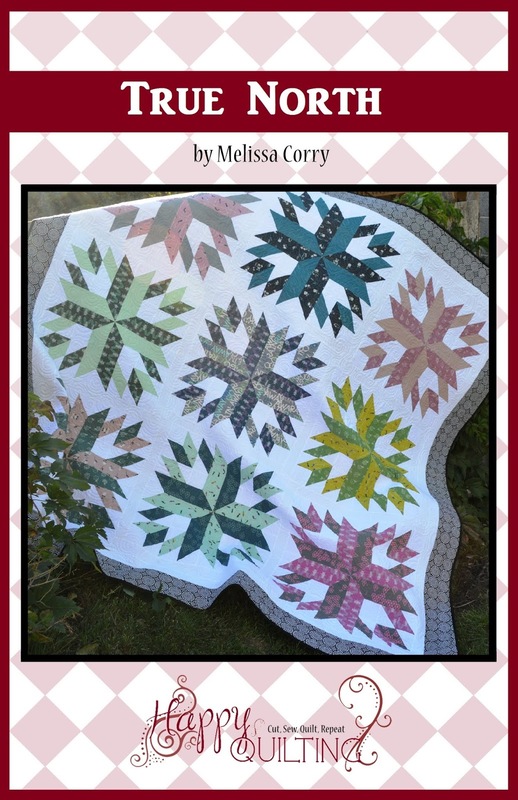 I was messing about with squares and flying geese and came up with a star block I haven't seen anywhere but it would not surprise me if it was really 50 years old. I would say though to trust your instincts. If it felt off to you, you were better off asking the question. Co-incidences do happen but so does copying. Hopefully you get a decent response and can put it out of your mind. 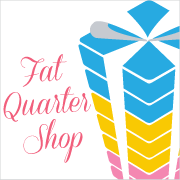 Eesh, I think this is why I will never sell quilt patterns! Bags and bears at least tend to have unique shapes and measurements making it unlikely, other than at a super basic level, you'll ever get two the same without an obvious copy. I was going to say pretty much what Ruth just said. 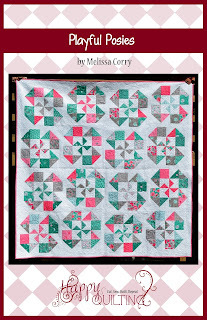 In some ways, there's nothing new in quilting, just variations of what's already been done. So, without seeing the original and the copy, it's hard for us to comment. It all depends on the complexity, etc. 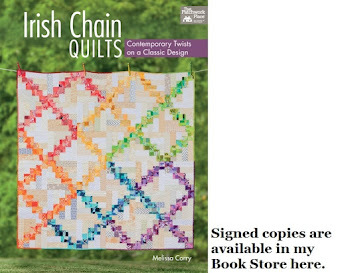 For example, if it's your Braided Irish Chain. If someone copied that, it would be obvious. If it were a very basic pattern, then it's possible that someone else came up with it by playing around with half-square triangles (for example) the same way that you did. So, without more information, I can't say. But if you feel like it's been copied, then it probably was. I think that warrants a friendly, non-accusatory "What's up with this?" email to the person. Good luck with it, and keep us posted!. As most everyone else said, it's one thing if they are using it for personal use or even selling items from it. It's quite another to rip off the pattern and sell it themselves. I can see you handled it with class...which is how you roll. You rock. I'm a little late to the party as you have already contacted the designer and have some resolution but I wanted to say that you MUST contact her and have a conversation about crediting her inspiration if, indeed, she did find that inspiration in something you did. This is an important moment to teach a very good lesson to someone. The next person that 'inspires' her may not be as instructive and kind, that next person may have bigger issues. The internet has opened an entirely new venue for us to peruse and find some real gems but we have to remember that intellectual property is indeed protected. So, I am glad you did contact her.